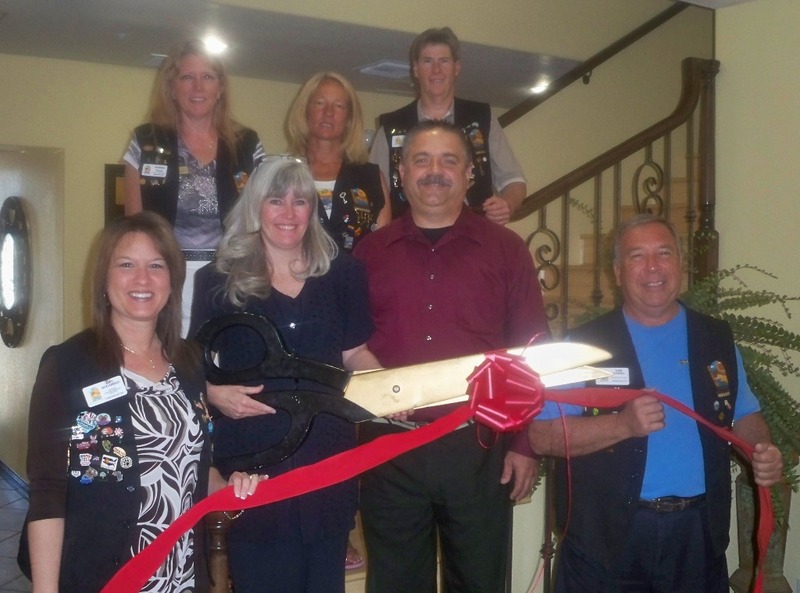 The Lake Havasu Area Chamber of Commerce Ambassadors held a ribbon cutting for Charlie and Kristine Novinskie, associates with Pre-Paid Legal Services. The main focus for Pre-Paid Legal Services is to specialize in helping people with identity theft issues and provide access to quality attorneys for all of legal needs. Pre-paid Legal is located at 430 El Camino Way, in the Springberg McAndrew building. For more information call 970-260-2230. On hand for the ribbon cutting were: Amy Sugamele, Kristine and Charlie Novinskie, Tom Otero, Audrey Hoyt, Jennifer Whetten and Rick Broker.